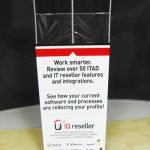 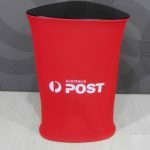 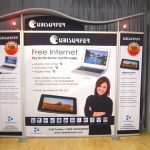 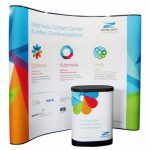 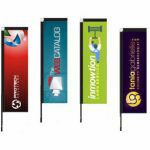 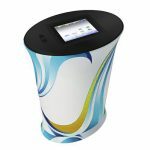 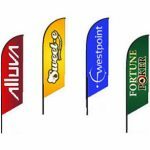 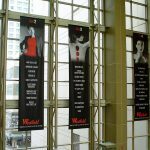 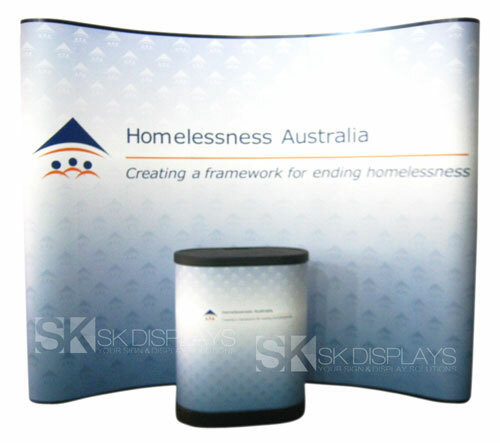 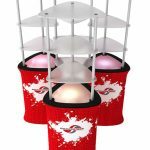 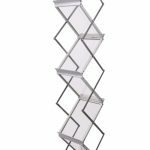 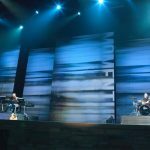 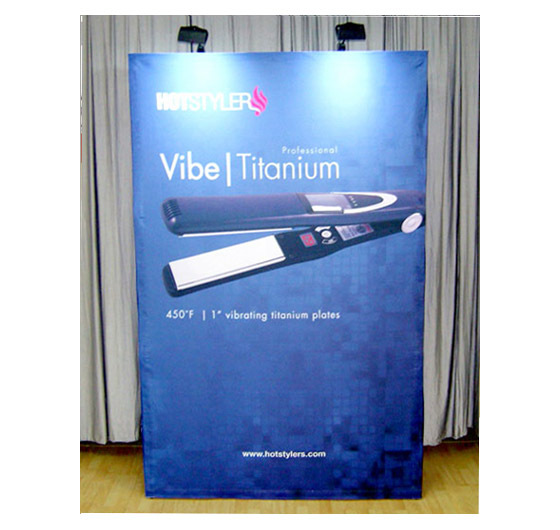 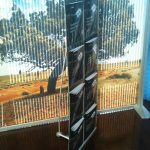 You know you have high-quality products to display at the expo or trade show, or at the shopping centre or supermarket. 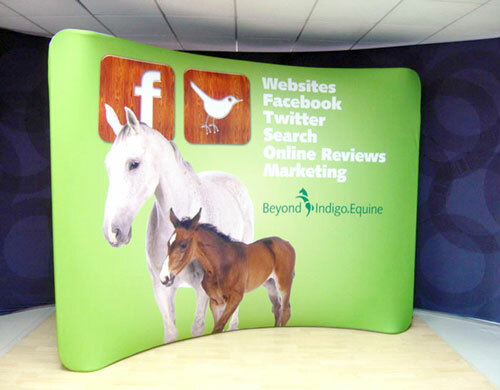 And you know these products are worth your target audience’s time. 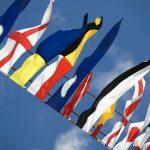 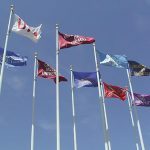 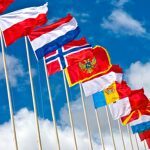 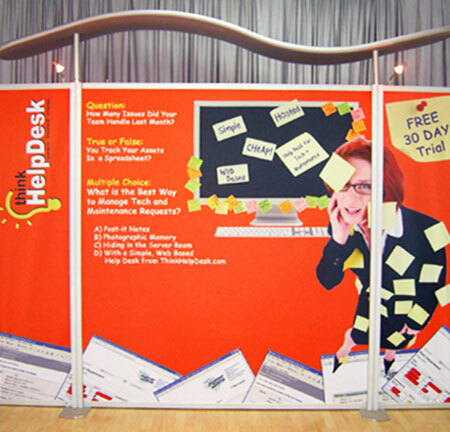 Should you let these potential customers pass by your exhibition booth without checking out your goods? 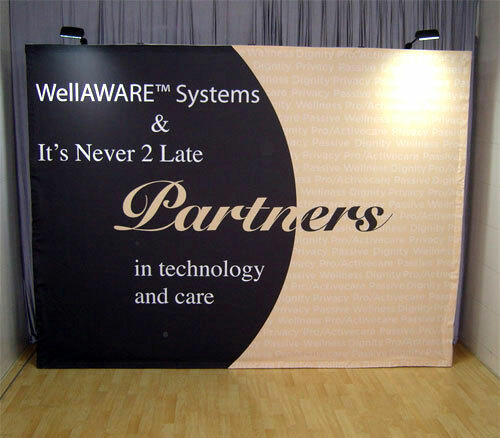 Of course not; that’s why you have to decorate your booth smartly to draw these customers in. 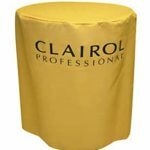 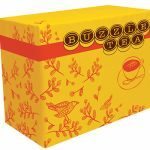 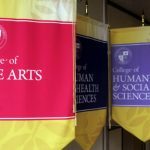 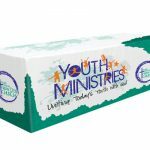 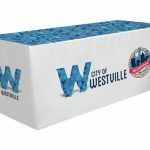 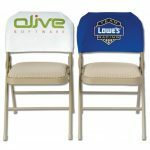 One item that you should include is an imprinted table cover that has your corporate logo on it to dress up your display. 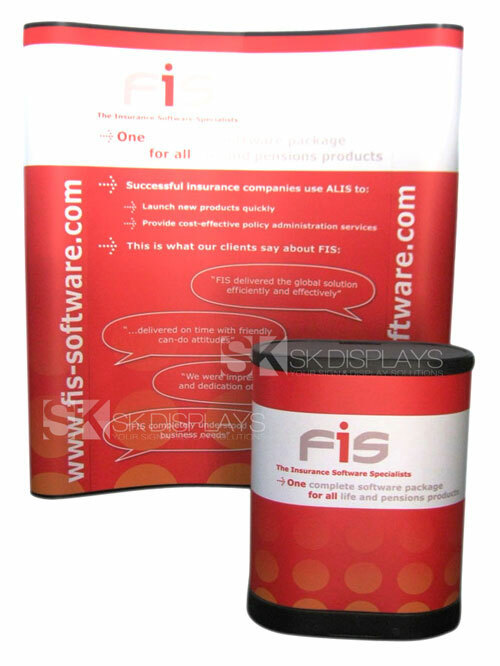 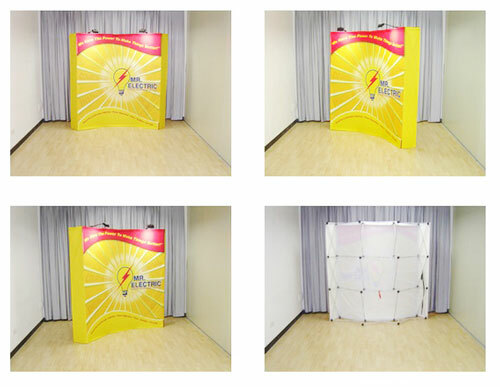 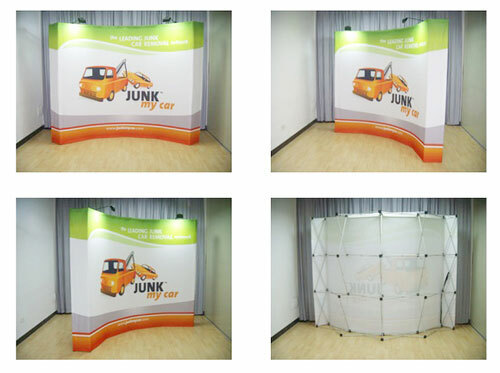 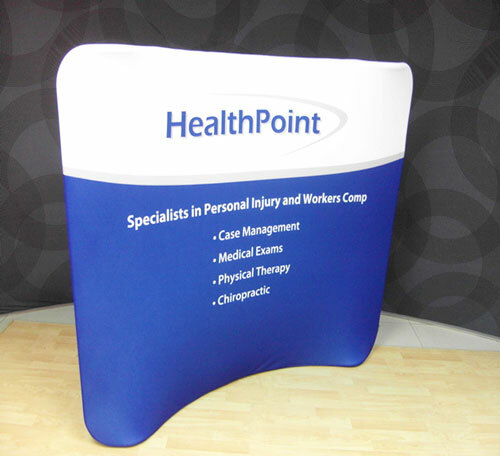 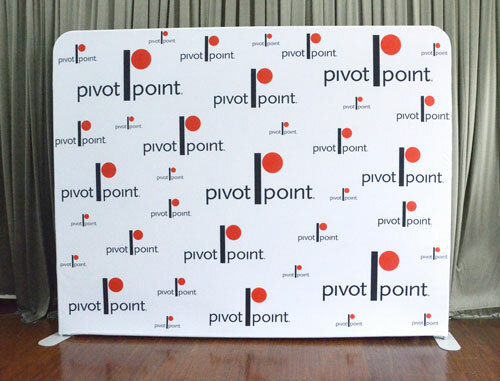 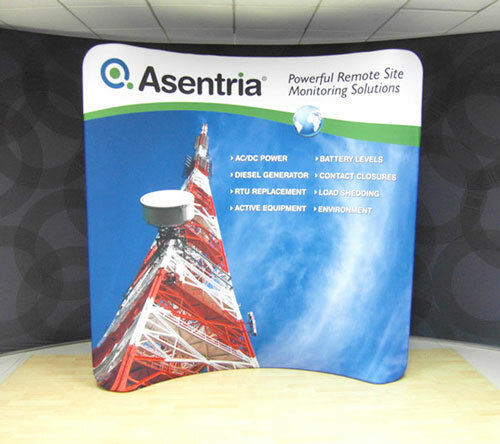 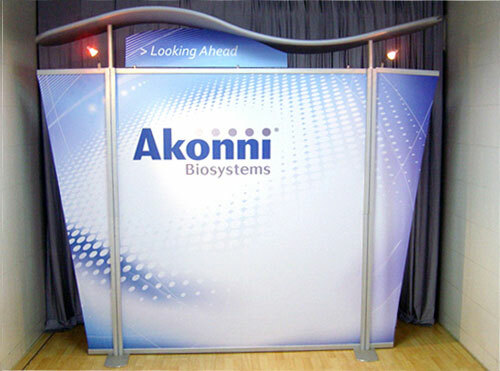 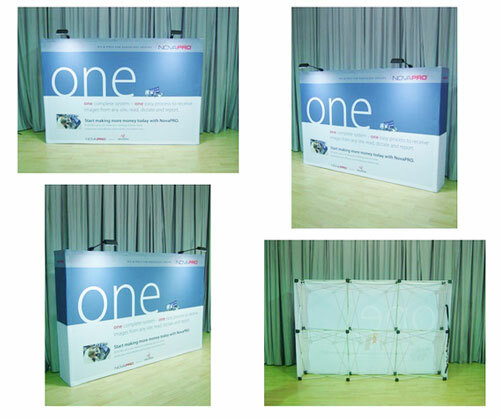 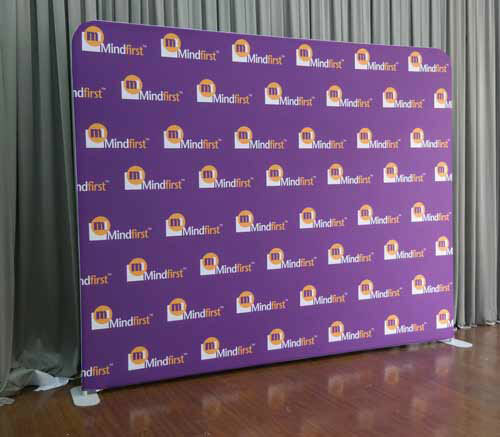 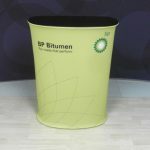 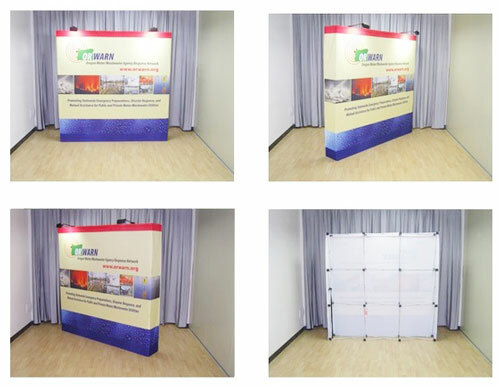 Our branded demo table covers are perfect for the job. 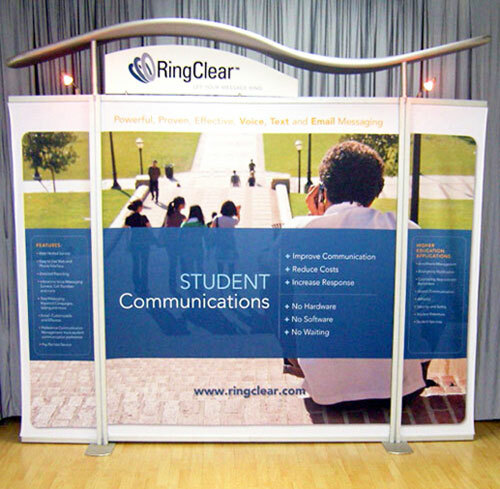 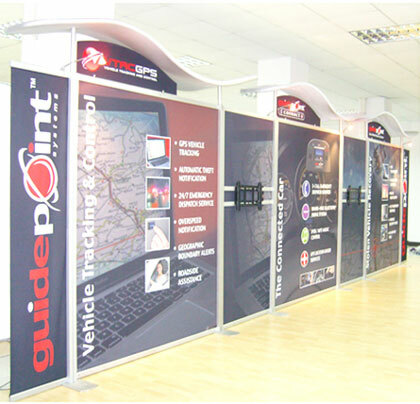 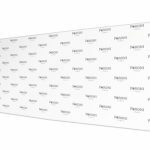 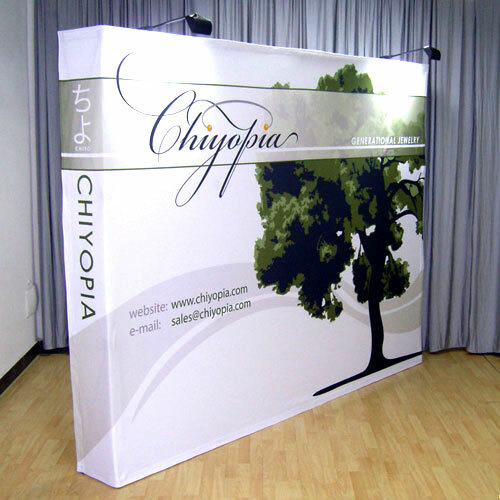 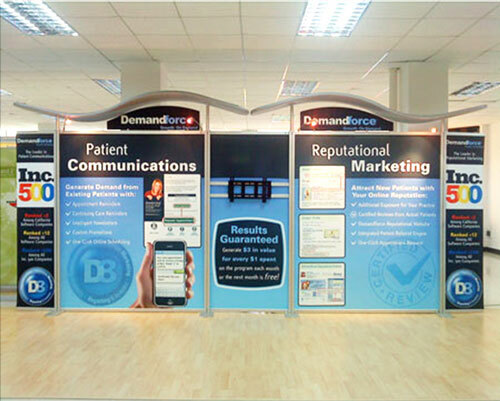 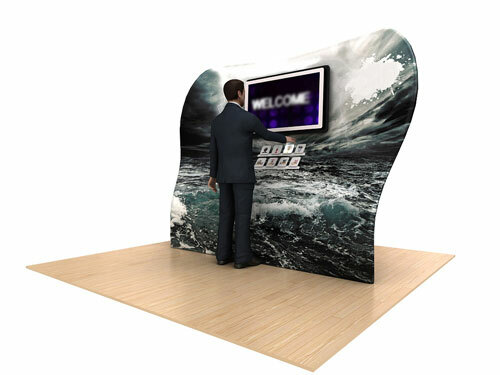 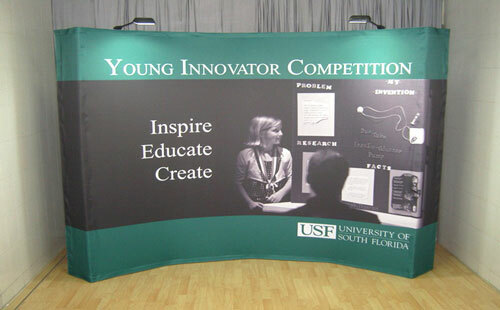 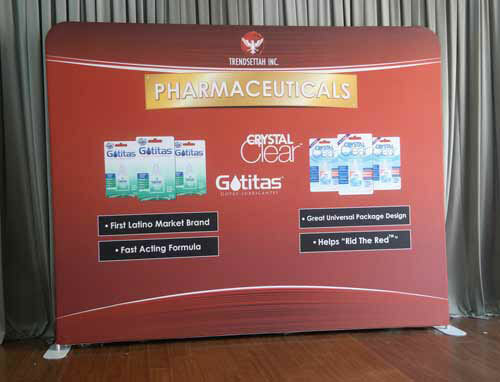 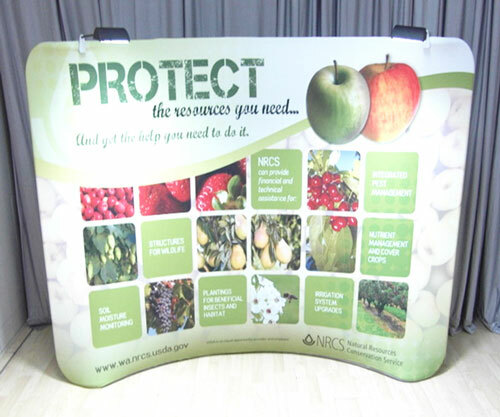 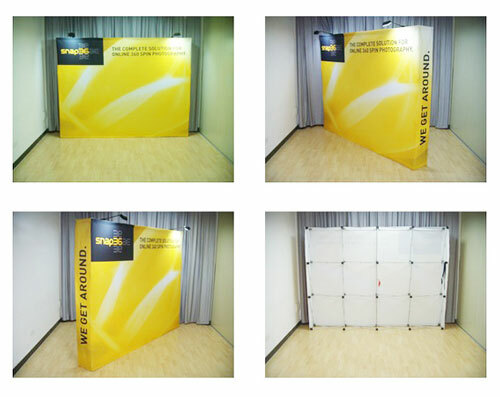 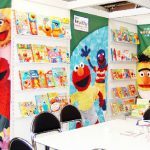 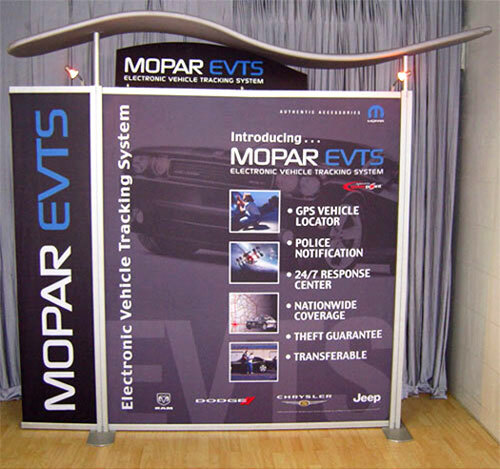 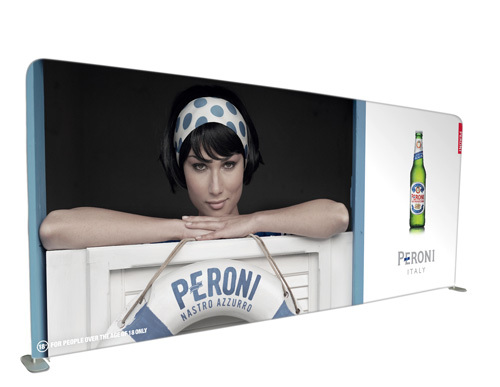 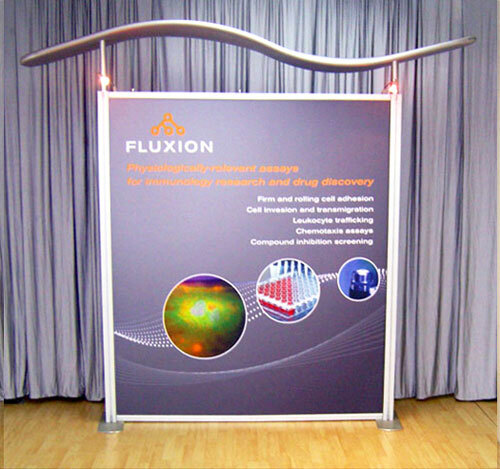 Decorating your exhibition table with our fitted advertising table covers is a great way to showcase your products. 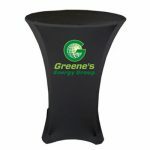 As the product’s name suggests, it hugs the table’s shape closely, creating a neat silhouette. 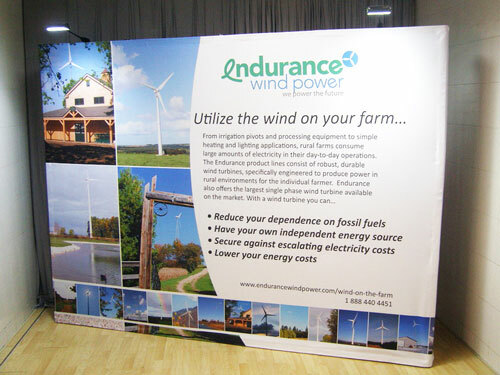 It will not get mussed up no matter how many people gather around the table to see your product demo. 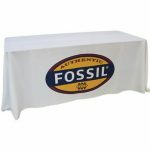 The fabric making up this advertising table cloth is soft and thick to the touch, and its colours are vibrant. 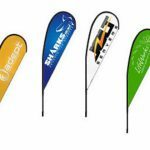 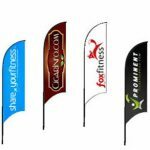 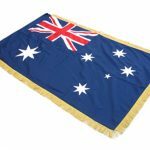 And because it will have your corporate logo printed clearly on the fabric, customers will know that the quality products being displayed come from your company. 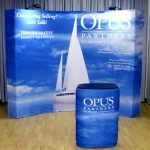 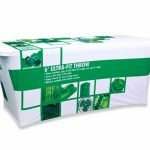 You can easily discern how well-made our advertising fitted table covers are. 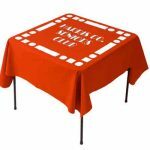 The fabric’s thickness is measured at 210gsm, much thicker than most table cloths available in the market today. 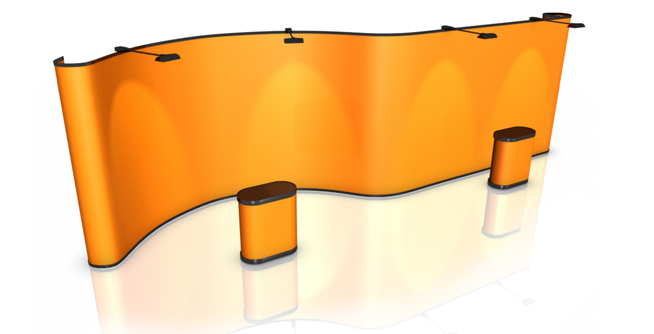 The colours are bright and vivid. 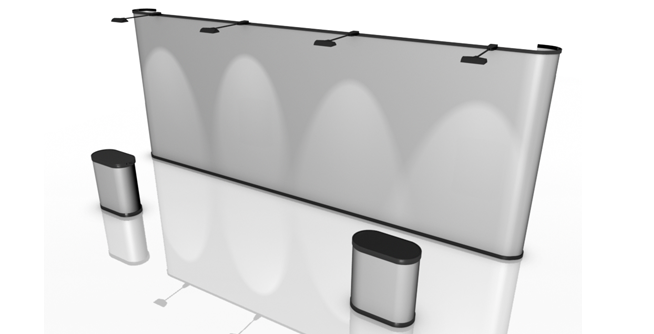 The details are sharp and crisp. 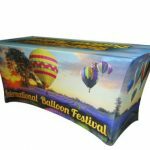 We use dye sublimation printing to create our table covers. 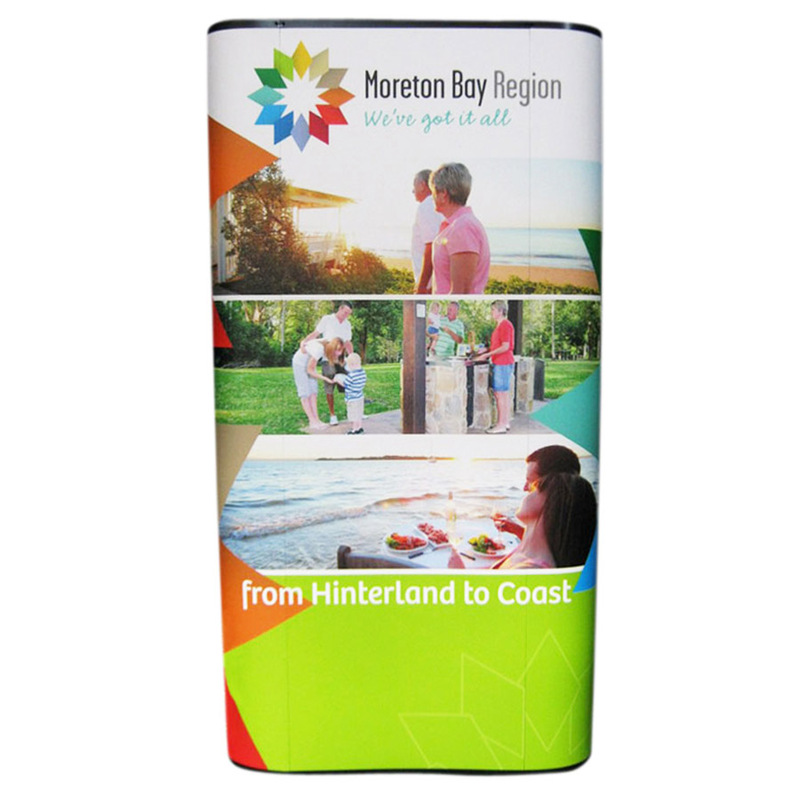 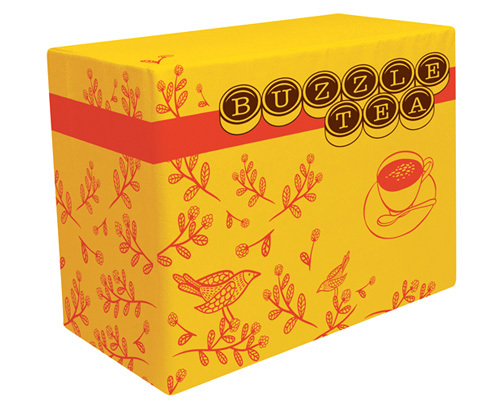 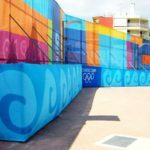 Dye sublimation is the most sophisticated and accurate printing technology available in the market right now. 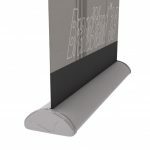 This technology works by transforming ink directly into gas, completely skipping the liquid phase, using high levels of heat and pressure. 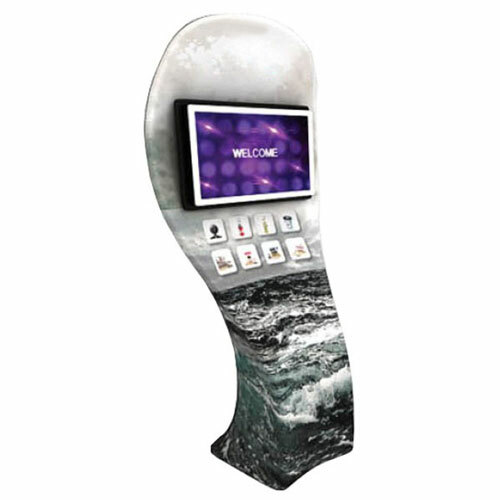 A mirror likeness of the image to be put on the fabric is printed on thermal paper. 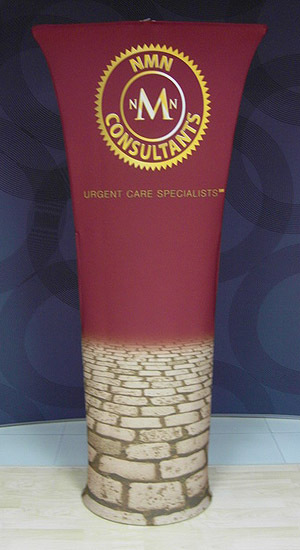 The thermal paper is then pressed onto the fabric with heat and pressure via a special machine. 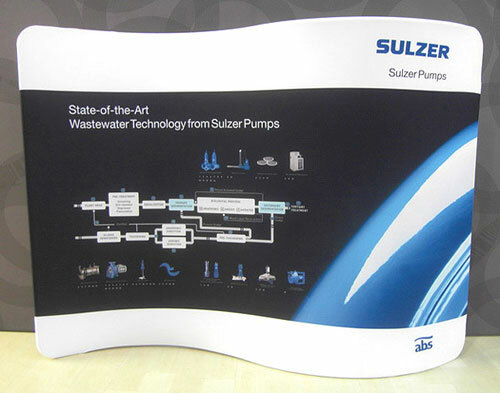 As the ink on the paper turns into gas, it permeates the fibres of the fabric. 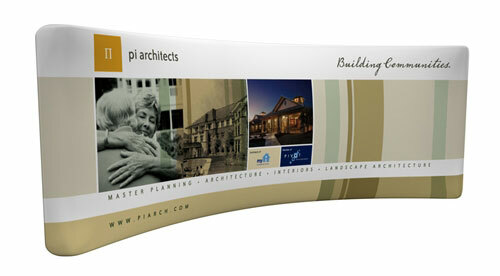 The resulting printout will have accurate details and rich colours. 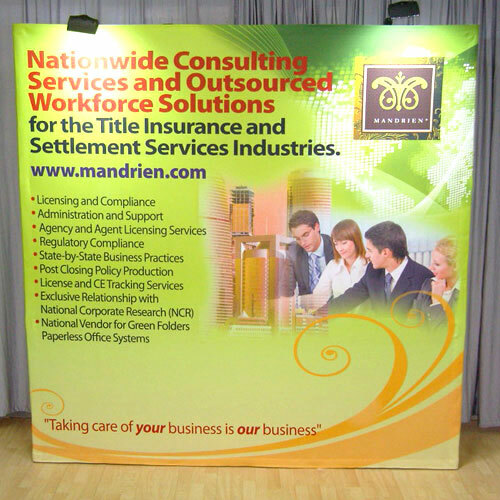 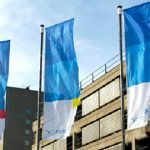 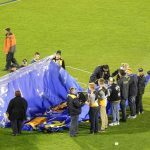 Additionally, the printout is permanent – it will not fade or crack, even if you have it laundered or dry-cleaned. 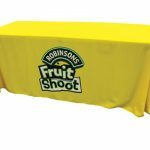 You can confidently use the tablecloth at any exhibition booth you set up, or even as decor for your counter at your shop or office. 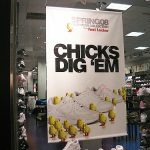 If you’re going to hold a food tasting event at the mall, it’s sure to help whet your customers’ appetite. 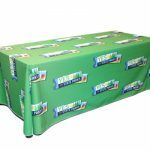 Another winning aspect of these table cloths is you get to customise the appearance of the table cloth, from the size, to the design, to the colour. 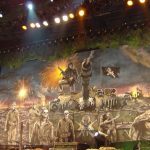 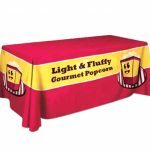 We can custom-make your tablecloth to any size you want. 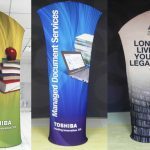 Moreover, you can either provide us with the design to be printed out on the fabric, or you can ask us to do the layout for you. 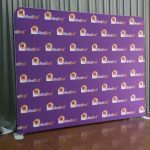 In addition, you get to select the exact shade of colour you want for your table cover. 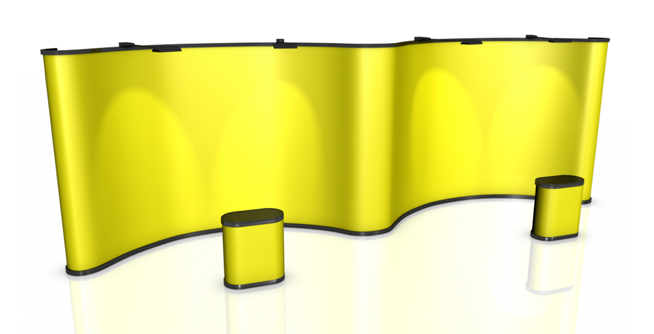 All you need to do is to pick this desired shade from the Pantone colour library, the index of colours recognisable by human eyes. 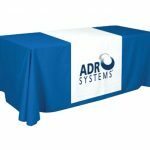 So, let’s say you want a blue table cover. 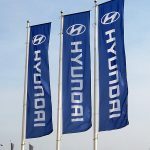 Just choose what shade of blue you want from the index. 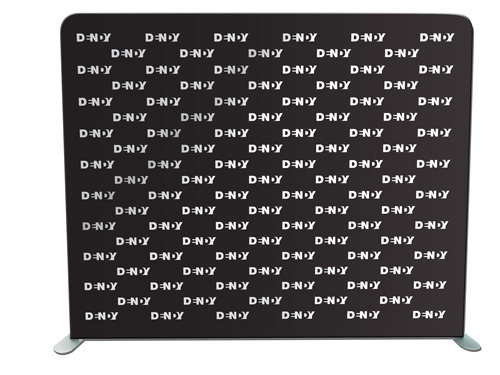 It could be navy blue, midnight blue, azure, cerulean, light blue, baby blue, turquoise, sapphire, and so on. 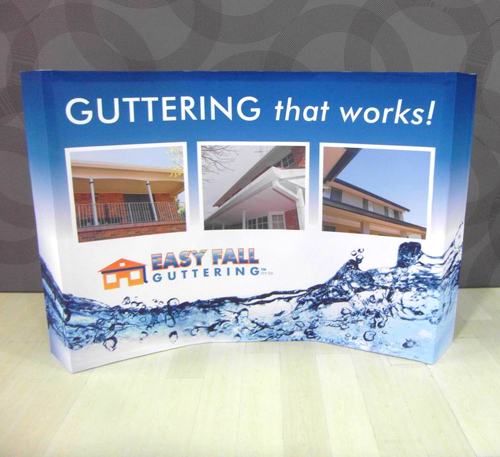 So the resulting table cover will be exactly how you want it, you have the option to request for a sample print. 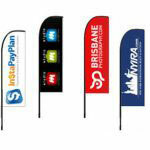 We don’t have a price scaling per number of colours to be printed. 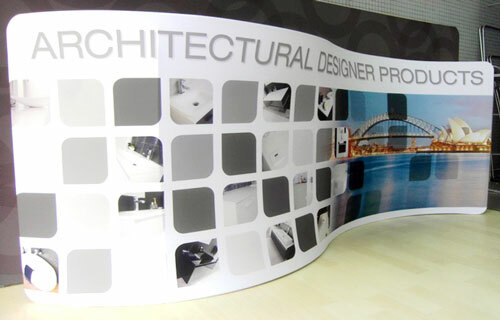 We only print in full colour, and we only charge a flat rate for it. 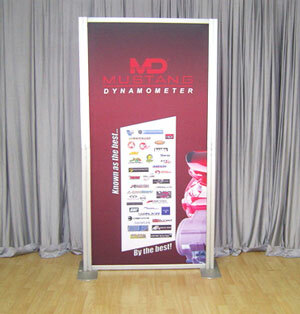 We don’t have a minimum order requirement. 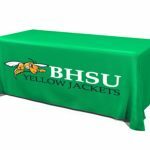 You can order just one table cloth if you only need one. 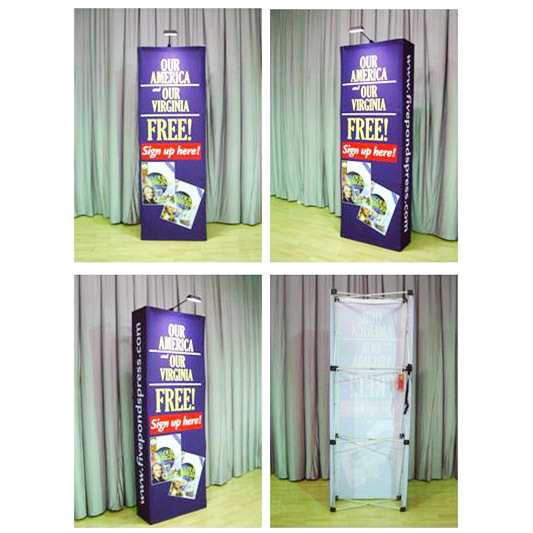 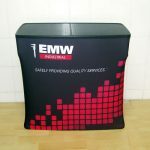 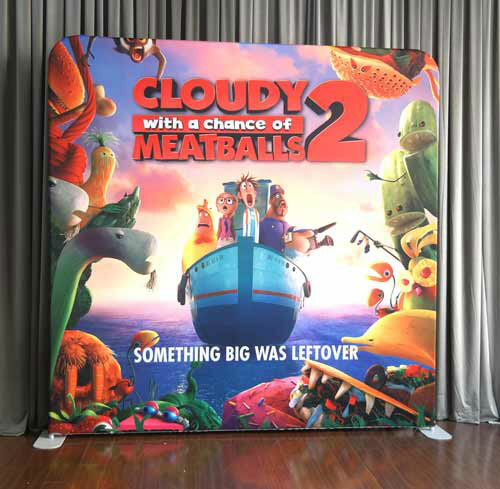 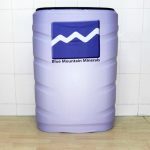 Our advertising table covers are, as mentioned earlier, reusable. 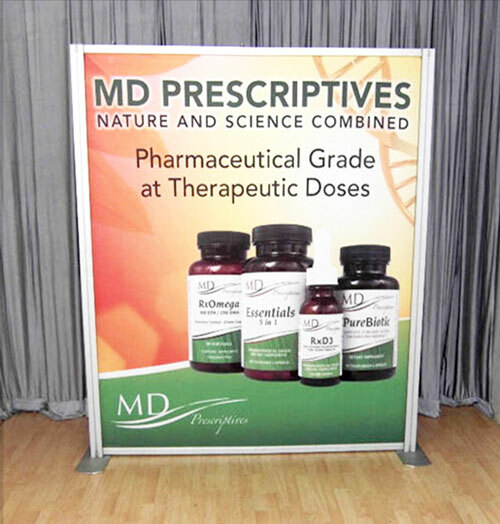 You can use them as frequently as you wish and for various purposes. 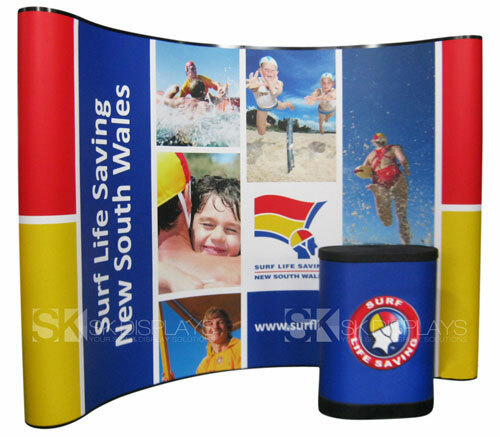 The printout and the fabric colour won’t fade even if you have the cover washed or dry-cleaned. 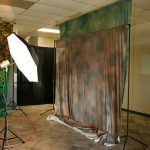 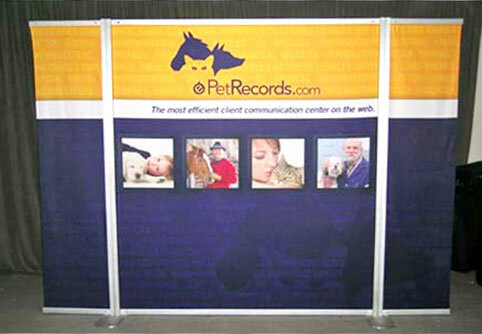 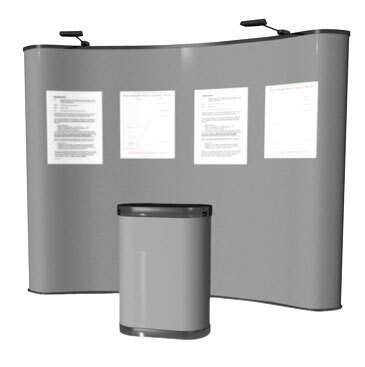 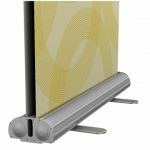 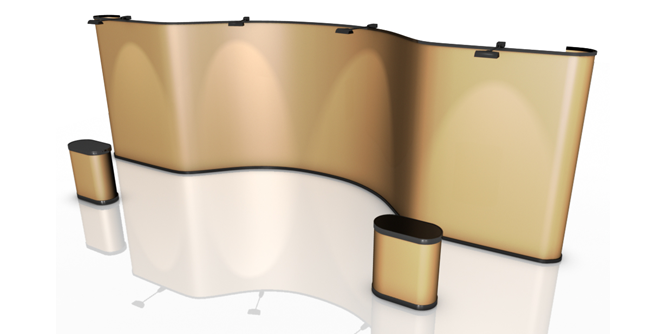 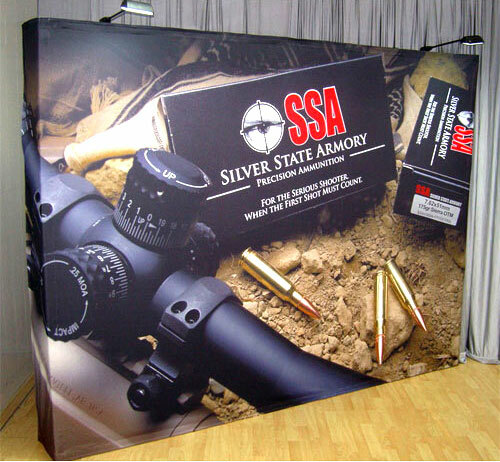 With our fitted demo table cover, you will truly get your money’s worth. 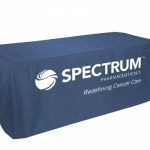 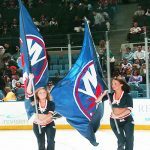 Call us today to learn more about our tablecloths.